Hailee’s Headed to Grad School! Today the READi Lab bids a very bitter-sweet farewell to Hailee Hannah as she embarks on a new journey. 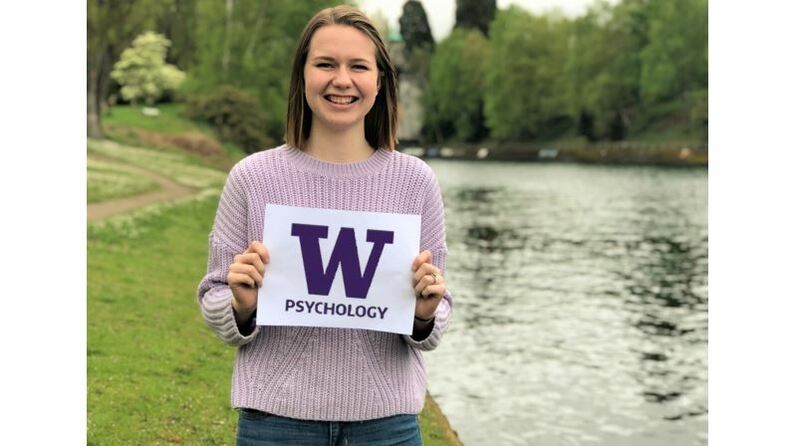 Hailee will be pursuing her MA in Applied Child and Adolescent Psychology here at UW starting this June! During her time in the READi Lab, she worked with caregivers and EI providers on the Screen-Refer-Treat Study and performed behavioral assessments for the ImPACT and Pathways Studies. Although we will miss her keen intellect and her passion for working with children, we are very excited for her next steps and wish her all the best. 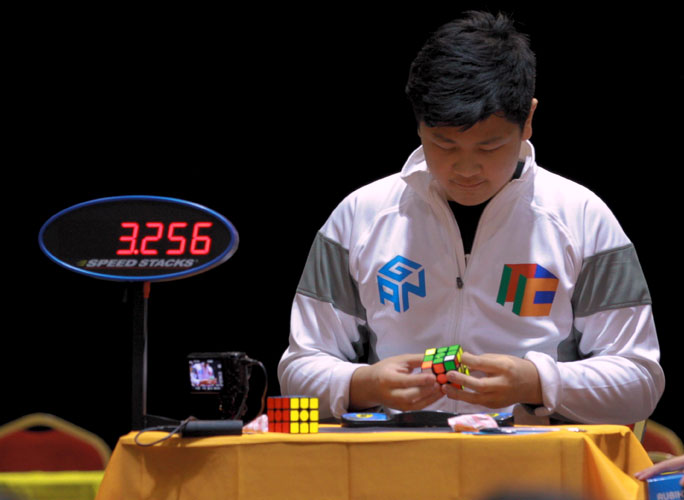 Max Park, a 15-year-old with autism, has an exceptional talent for solving Rubik’s Cubes—so much so that he has competed in national and world competitions, and now holds multiple world records for his incredible speed. Max began “cubing” at a very young age as a therapeutic way to help him socialize with other kids and develop his fine motor skills. Early on, Max’s parents noticed that as he began competing, Max’s communication skills grew, as the shared interest helped Max feel comfortable initiating social interactions. Little did his parents know how exceptionally talented he would become as a speed cuber. Max’s plans to continue competing with the motto, ‘don’t think, just solve.’ Way to go, Max! To read more about his story in Guinness World Records, click here here! 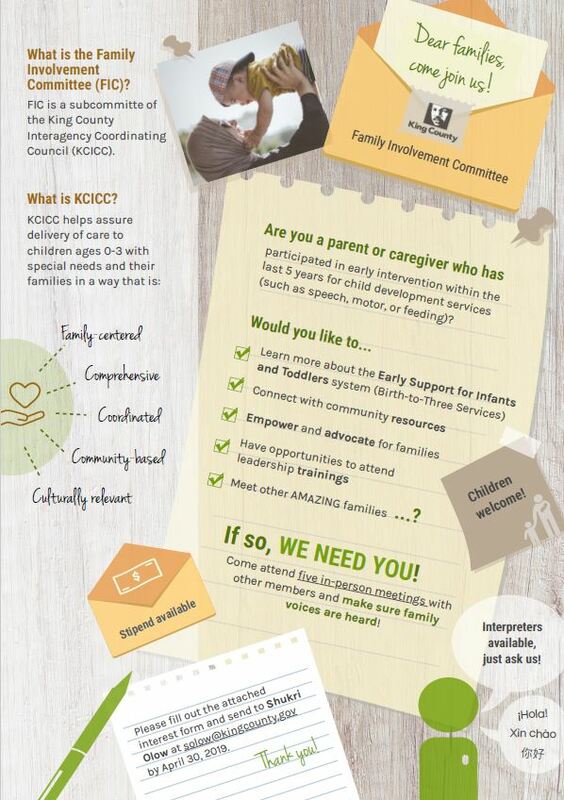 Has your child participated in Early Intervention services in King County? If so, the King County Interagency Coordinating Council (KCICC) is seeking your input! 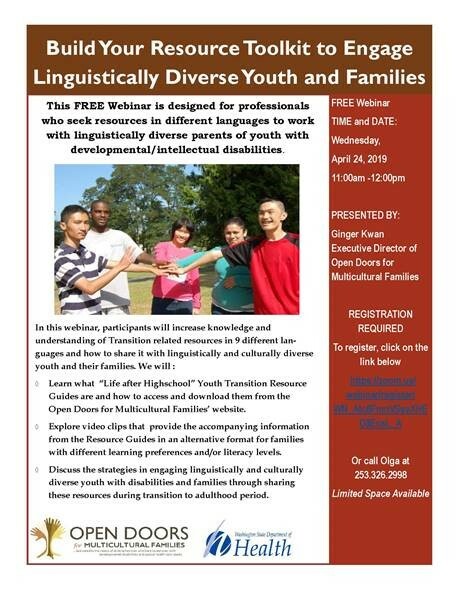 They are looking for parents and caregivers whose children have participated in early intervention within the last 5 years to join their new Family Involvement Committee. The mission of KCICC is to assure the delivery of coordinated, comprehensive, family centered, culturally relevant, community-based services for all children from birth to 3 years with special needs and their families. 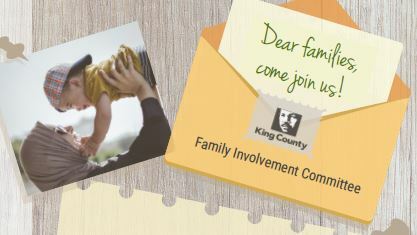 The Family Involvement Committee will provide an opportunity for families to meet each other and connect with community resources and service providers, and help inform the King County Birth to Three Services system. There will also be opportunities to attend leadership trainings. Participation involves five in-person meetings, for which stipends, interpreters, and childcare are available. 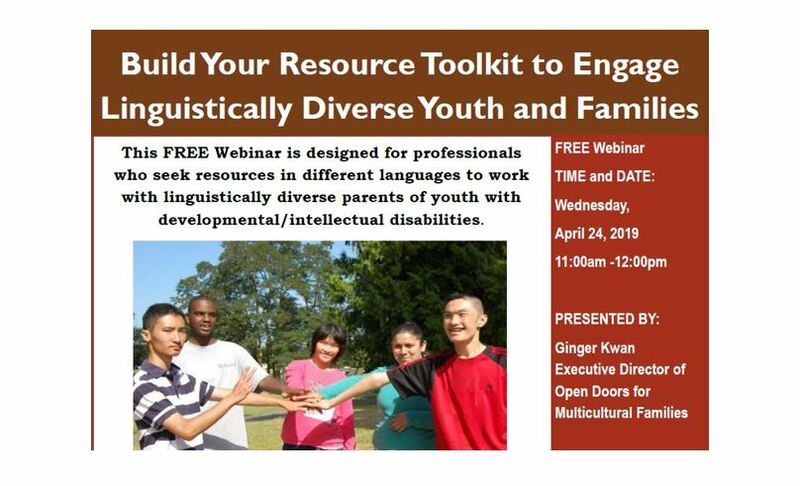 If you are interested, please complete the survey here: https://www.surveymonkey.com/r/K8WQM6D no later than April 30, 2019. 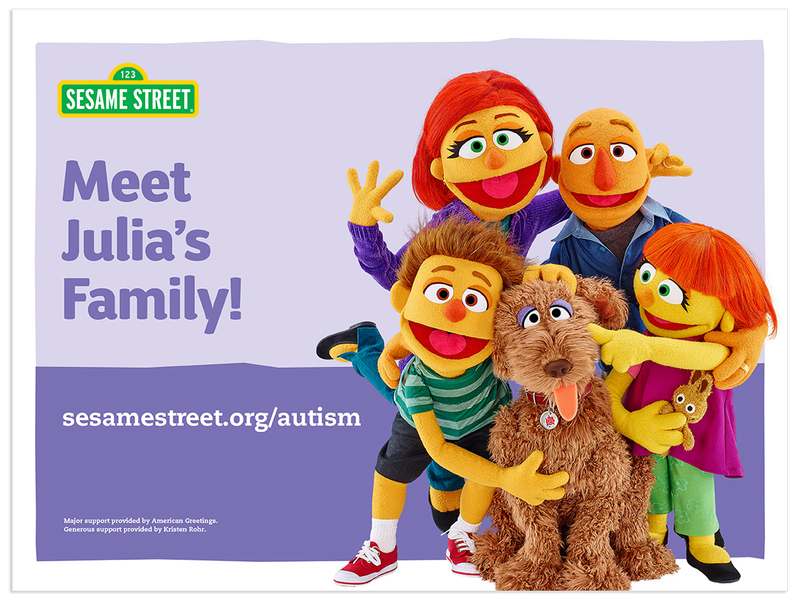 …by announcing the introduction of Julia’s family for the first time in Muppet form! Julia’s parents, big brother, and dog Rose appear in new digital videos celebrating the importance of families. They’ve also released new resources focused on bullying, which disproportionately affects children with autism. All of these resources are available on sesamestreet.org/autism in both English and Spanish. There’s also an all-new episode with Julia airing Monday April 8th on HBO and PBS Kids!